A night guard, otherwise known as a dental mouth guard or a bite guard, is a mouth tool used to prevent and treat teeth grinding. In its most basic form, it protects the teeth by serving as a barrier between the upper teeth and lower teeth. A guard can be worn on just one row of teeth or both, depending on what you need. A dental guard helps the jaws relax, which mean less tension in the jaw and the head overall. It also protects your teeth from the damage caused by grinding and helps strengthen your teeth, for better dental health down the road. So how do you find the best night guard for you? Take a look below at four of the best night guards available. Dental Duty guards are easily cut to fit any size mouth and can easily be adjusted to fit specific teeth alignments and sizes, as well as mouth shapes, guaranteeing comfort. 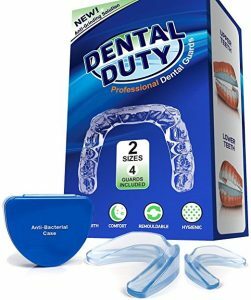 According to the company, the Dental Duty guard is the only one available that provides buyers with 4 mouth guards of two different sizes, that are BPA free. 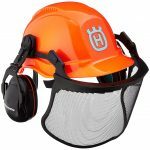 Additionally, the Dental Duty guard can be used for more than just nighttime protection. It is multi-use capabilities allow it to be used for tests whitening and athletics as well. 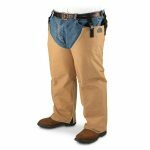 Some users have complained that the guard was too hard, making it uncomfortable, but others didn’t seem to mind. Perhaps it’s all a matter of personal preference and sensitivity when it comes to determining whether this one could be the best night guard for you. Dr. Song’s Custom Made dental guards are made in the USA and come with a 100% money back guarantee. The customer is sent an impression kit so that the soft dental guards can be made to custom-fit your specific needs.That means there is no need for boiling water. These guards are latex- and BPA-free and users say they are so soft and comfortable, it can be easy to forget you’re even wearing them. 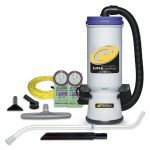 From the time you order your kit to the time you actually receive your guard, it can take several weeks, which seems to be the main downside. That being said, this just may be the best night guard for you. This product from DentalCare Labs includes four moldable guards in two different sizes which can then be trimmed to fit your specific needs. These guards are latex- and BPA-free, and according to the company, are made with high-quality, moldable materials. They come with a money back guarantee as well as a replacement policy. The order also includes an antibacterial case that allows you to take them with you wherever you go. 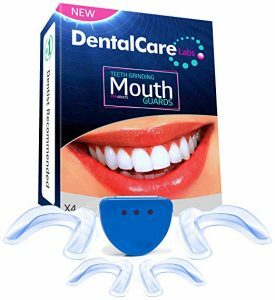 According to customers who have bought and used this product, the guards by DentalCare Labs are easy to use and fit, and work great. 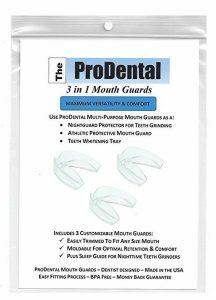 The ProDental Mouth Guard promotes itself as the best night guard because it is the only one on the market with direct dentist support. That means if you’re struggling at any point using this product, you can email or call the staff for free dental lab support. The kit comes with three mouth guards that can be trimmed and customized. They are made in the USA and are made of FDA-approved odor- and taste-free polyvinyl material. They reportedly last at least 12 months. They also come with a 30-day free replacement guarantee. When shopping for the best night guard for you, there are certain things you want to keep an eye out for. First, when ordering online, it helps to have a money back guarantee. That way you can have confidence in the company you’re ordering from and can send the product back if it is not what you are expecting. 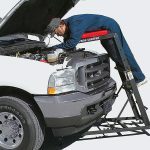 Secondly, the best night guard will have a customization process that is effective and easy to follow. 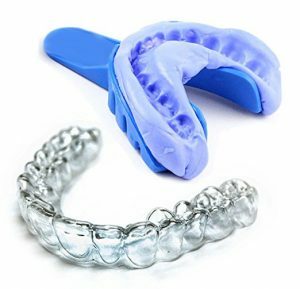 Finally, you want to be sure the mouth guard is made of materials that do not cause you too much discomfort, or you won’t be able to sleep soundly at night.